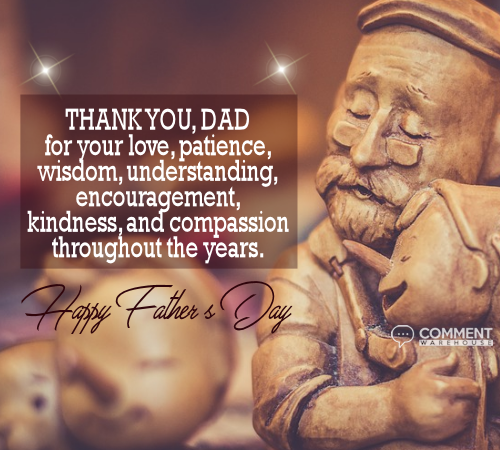 To dad with all my love – Commentwarehouse | Say it with a pic! 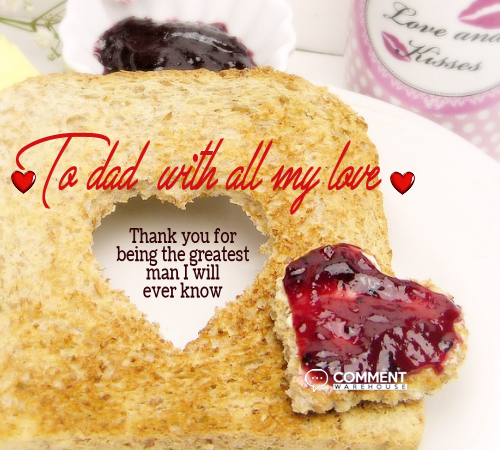 To dad with all my love. Thank you for being the greatest man I will ever know.